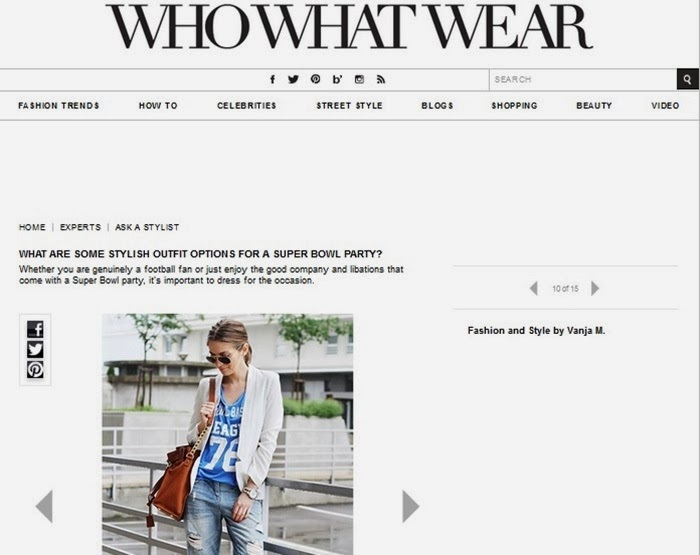 2. Who what wear - Super bowl outfits - for including me among all those great girls! 3. Buro 24/7 - Top 5 Serbian fashion bloggers - for spreading the l.o.v.e! 4. Mujer Hoy - for giving me great online space in Spain! 5. 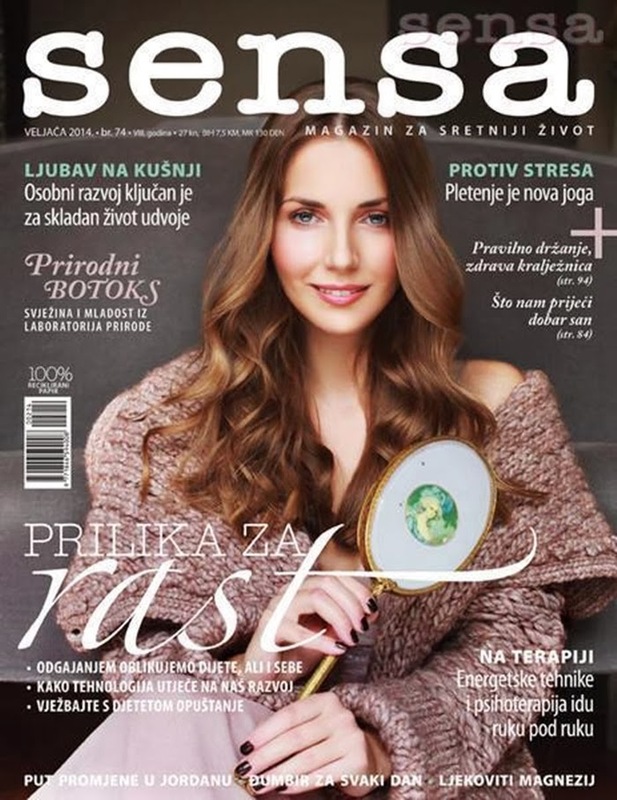 Sensa Croatia - cover - for making my cover live again with republishing in another country! 6. The street style tumblr - for having me over there! It's really a huge honor for me to see my photos on these great places, so thank you all!